Looking for something different to do while you are in the Barossa Valley over the Christmas and New Year Season? 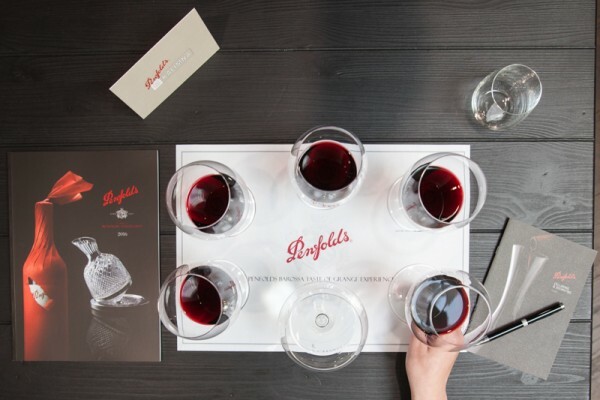 Why not book a place at the Penfolds 'Make Your Own Blend' and be winemaker for the afternoon? Enter the winemakers’ laboratory, and get to work blending your own wine from Grenache, Shiraz and Mataro - just like Penfolds own Bin 138. The resulting blend is then placed into a bottle for you to enjoy over the coming days. Bookings are essential - be sure to call Penfolds on 8568 8408 to secure your place. Penfolds Cellar Door will be open from 9am-5pm everyday (excluding Christmas & Boxing Day) for all of your wine tasting needs!